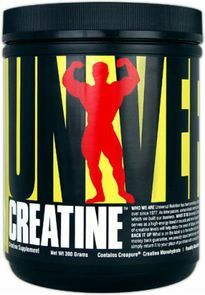 Universal Nutrition has been a top manufacturer of sports nutrition supplements since 1977. 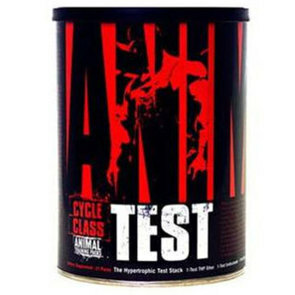 Their mission is to provide high quality sports and health nutrition formulas at competitive prices. 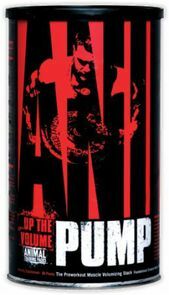 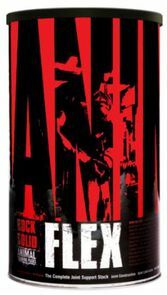 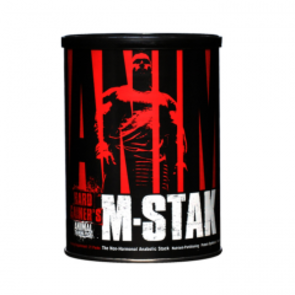 Pre Workout supplements packed with amino acids and testosterone boosters is what they do best!